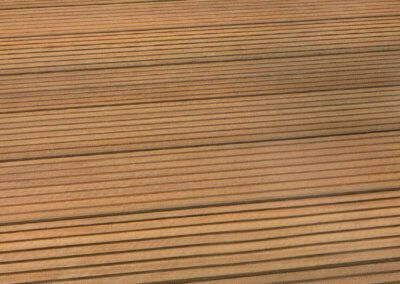 Decking is an instant way to upgrade any outdoor space and create an area for lounging and dining, thus it is used to cover flat exterior surfaces such as around swimming pools, stairs, walkways, parks, recreation areas and even docks and boats. 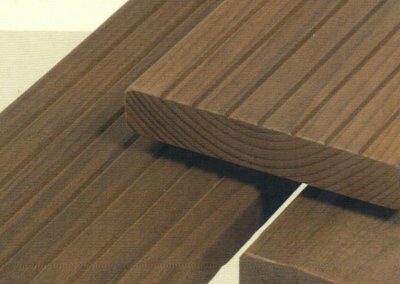 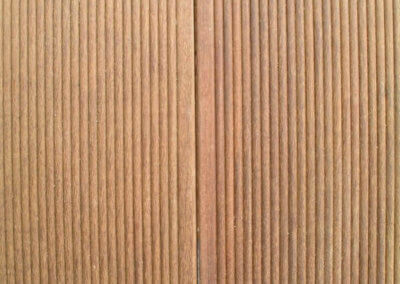 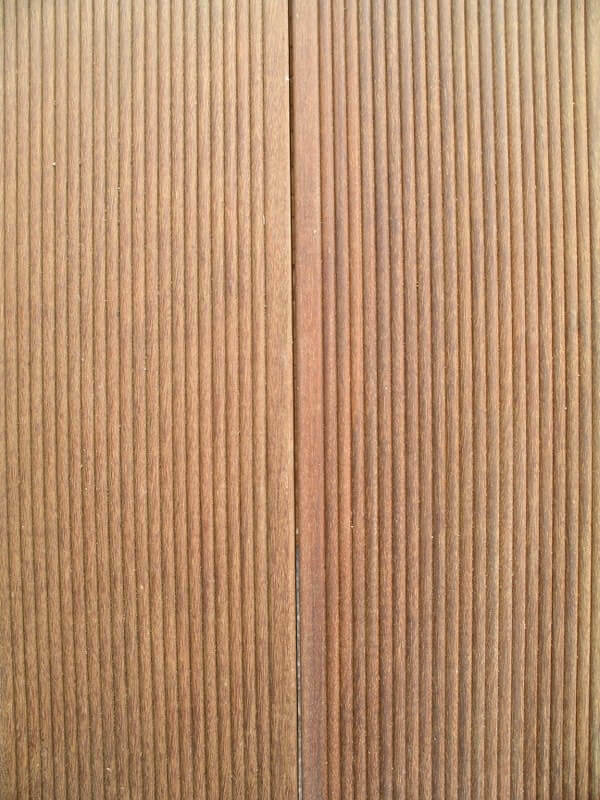 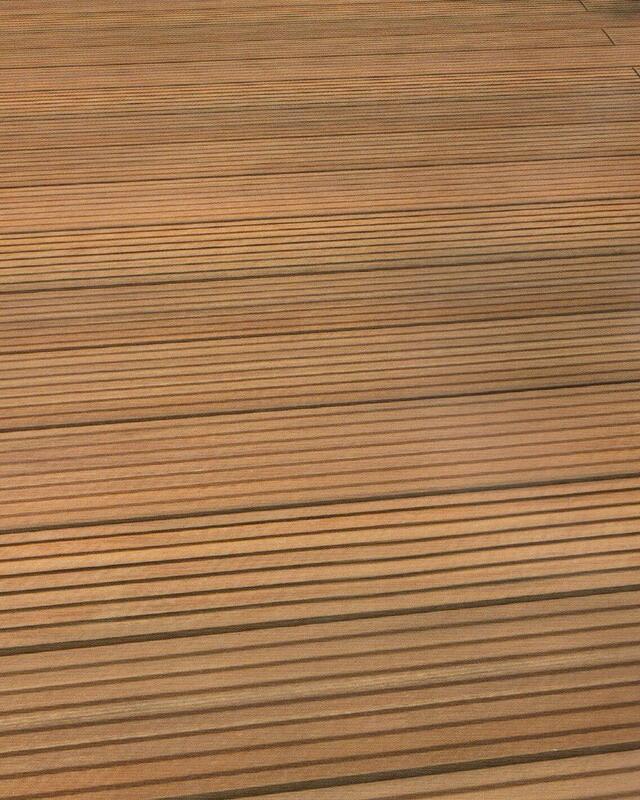 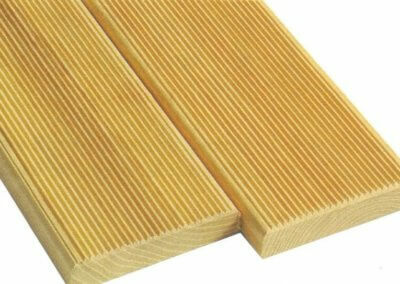 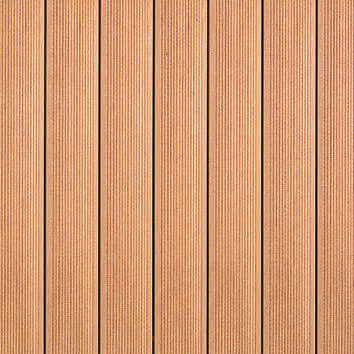 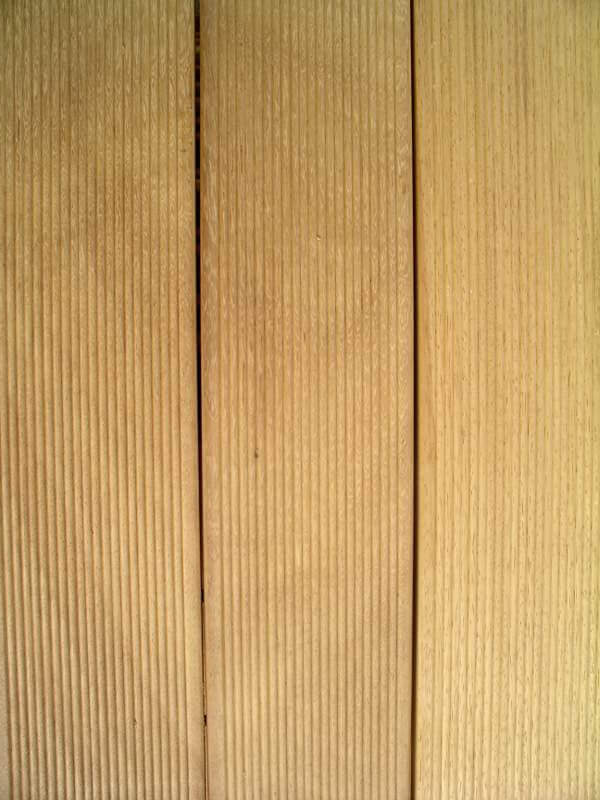 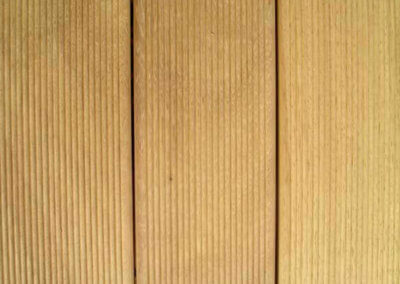 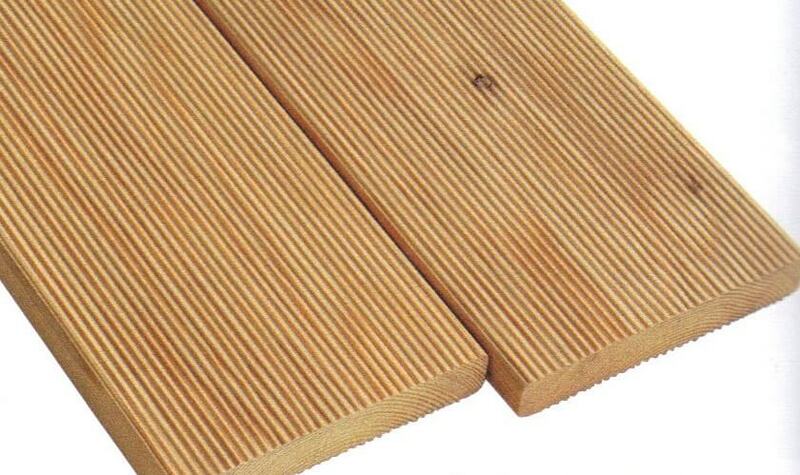 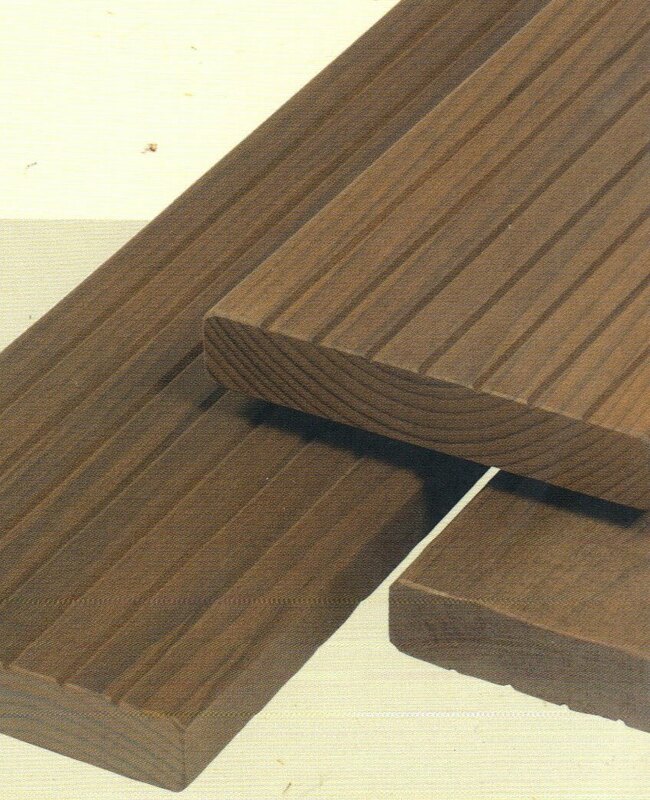 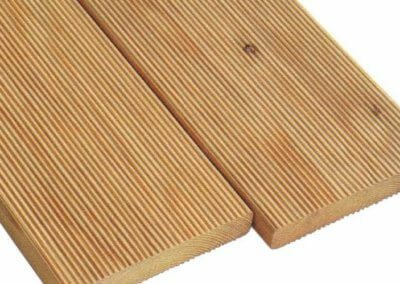 Outdoor Decking flooring is designed for maximum life service in the most demanding, adverse conditions. 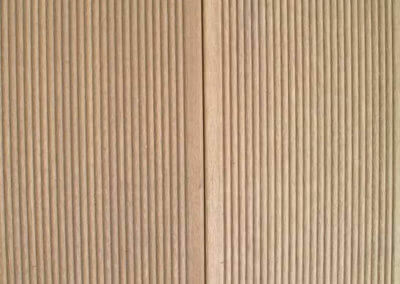 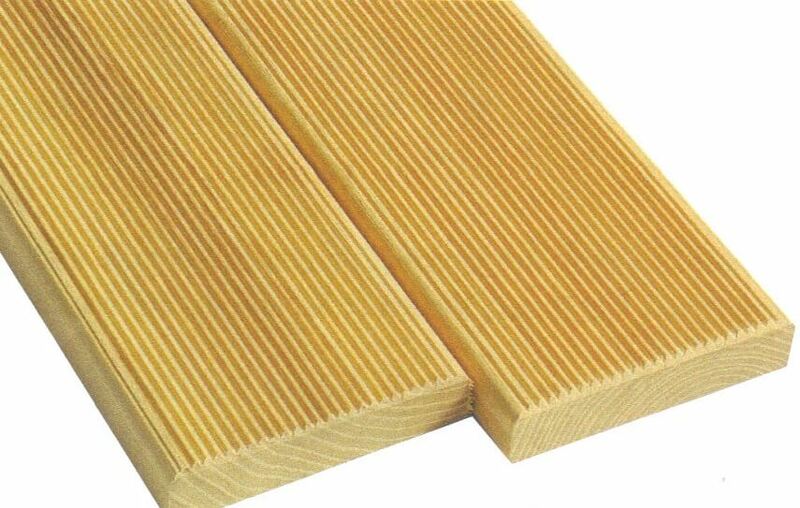 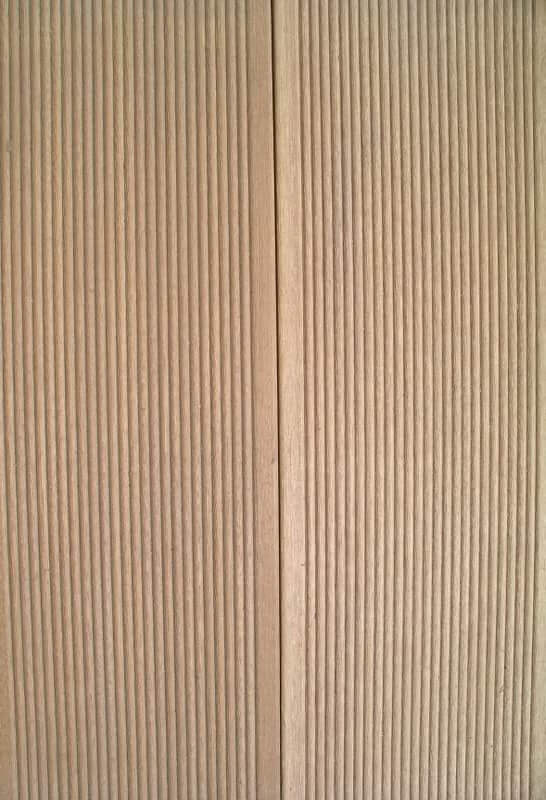 Consisting of Massif Wood, it has high impact strength, maximum resistance to decay and insect attack (including termites) and high natural resistance to fire.